We’ve spent the past several months working with some incredible Denver-based organizations, including our friends at Fentress Architects and RNL Design. During our trips out West, we noticed something special — an energy and excitement in the air. The city is growing quickly, and with an impressive list of innovative architecture firms, educational institutions, and museums, there’s no doubt that Denver is a great place to be right now. With a growing roster of Denver clients, the time felt right to expand our reach to the West. We couldn’t be more excited to open up shop in the Golden Triangle, right near some of our favorite arts and culture institutions. 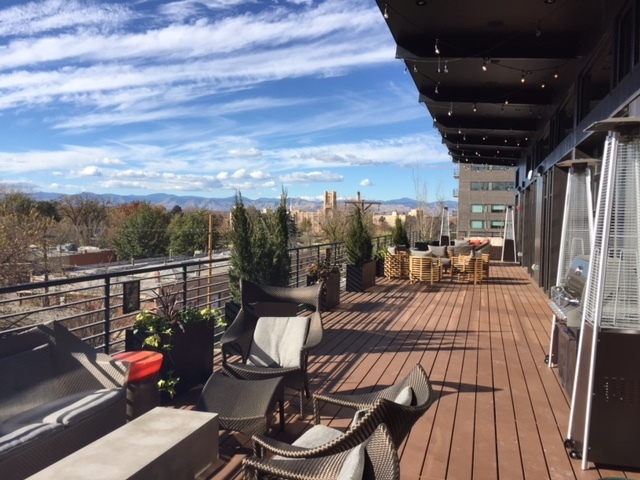 The rooftop view from our new Denver office. Danny Burns will be heading up operations and business development for TOKY Denver. 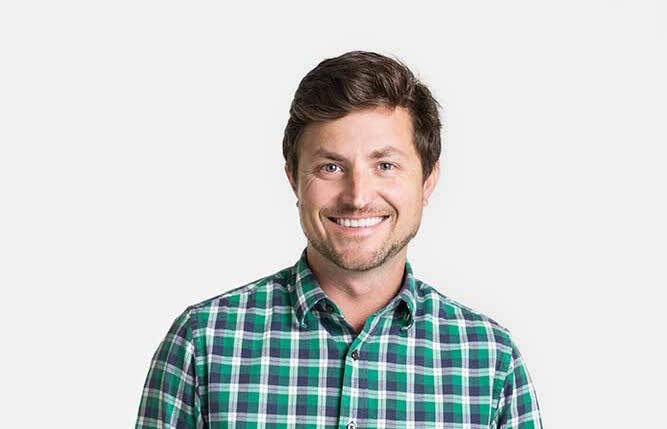 With a background in experiential marketing, Danny has a knack for identifying unique opportunities and inspiring action. Danny began his career with TOKY at our headquarters in St. Louis, but as a University of Denver alumnus, he’s excited to call the mountains home once again. As 2016 comes to a close, we’re looking forward to doing great work for great organizations in our new home. If you’d like to meet up or take a spin through TOKY Denver, stop by or get in touch!